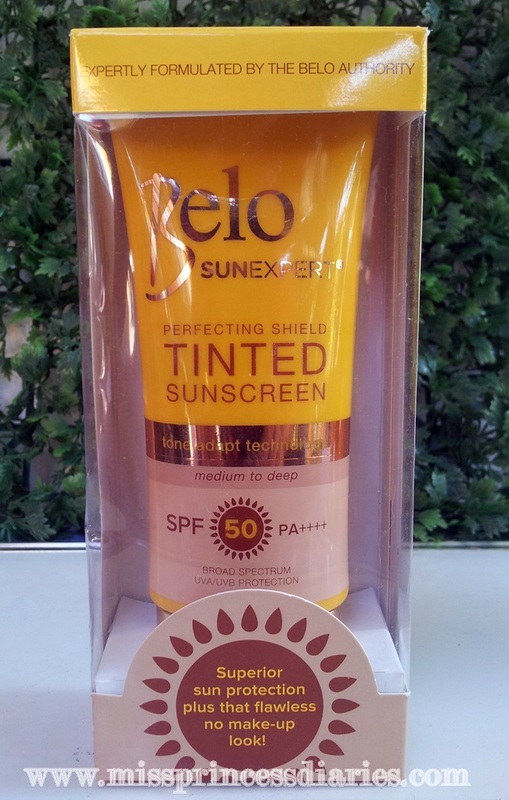 I've said it on my previous post, I was impressed by this newest SunExpert tinted sunscreen from Belo. 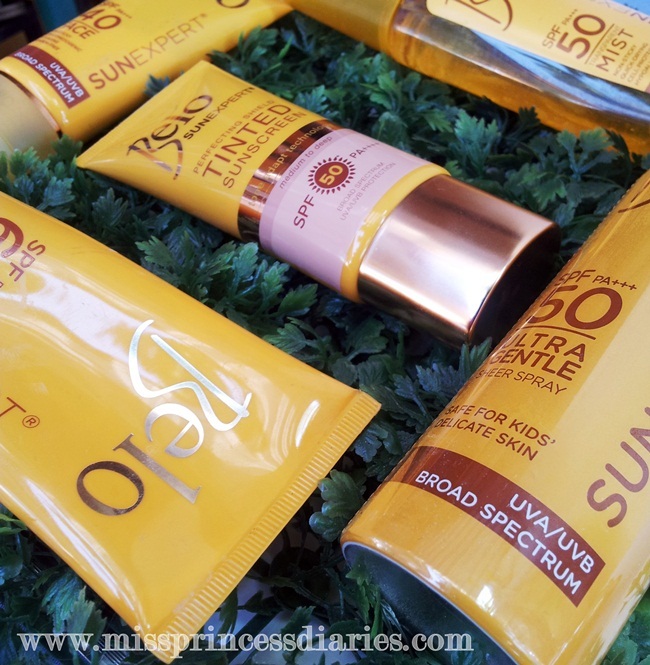 It is said to be a combination of a sunscreen and moisturizer all in one. Sounds great, right? 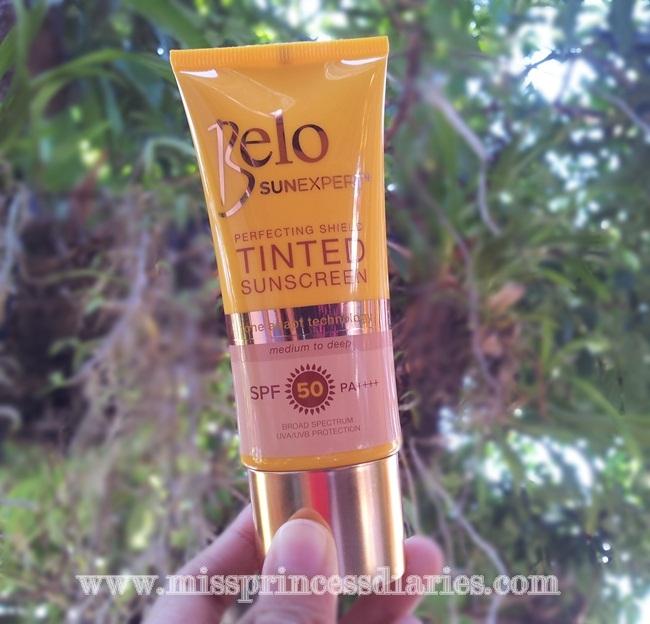 The yellow colored packaging of Belo makes it a perfect sun protection buddy and with a touch of color gold making it look perfectly gorgeous. As you can see, it looks expensive. The texture of this product is a little watery for me which is not so bad because it makes it lightweight on the skin upon application but on the other note, it makes it runny. 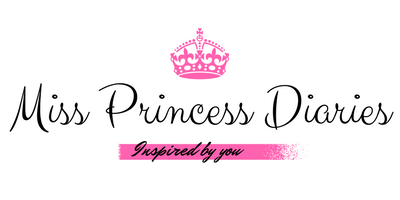 Since it is watery, it can easily be blended on the face. It has SPF 50 and PA++++ which is a real good deal. It is said to be in a shade of medium to deep (well, I don't think there is any other shade available as of the moment) but the actual shade is more of a medium light for me. It is non-sticky at all unlike our old-age sunscreens. The smell is good enough nothing so special. Now, let's put it into test. I used only natural light here. As you can see, it evenly brightened up my face. 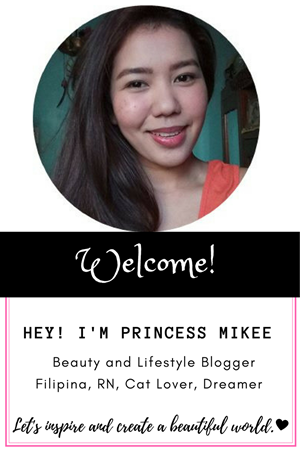 It has light to medium coverage, it evens out my skin tone, lessens the old pimple marks but not the dark spots on my skin. But still, I loved it because it hides those small imperfections on my skin and makes me look flawless than my usual skin. 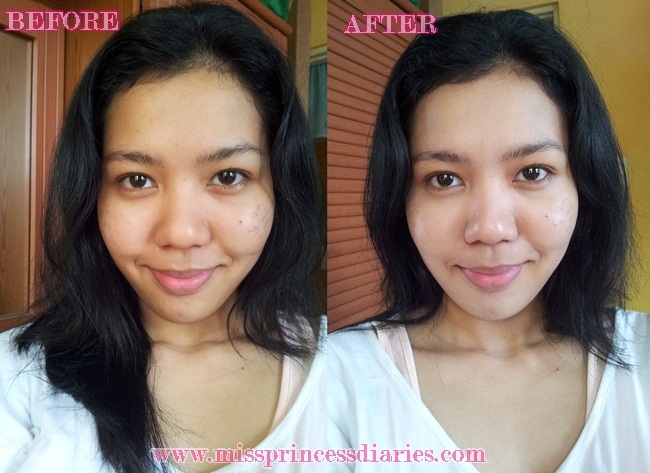 I usually top it with foundation to conceal more of the blemishes and to mattify my face since I have an oily face. Yes, it can be use alone to achieve the no makeup look but for my oily skin after couple of hours, it makes me look oilier so I really preferred to touch up with powder. Overall experience. 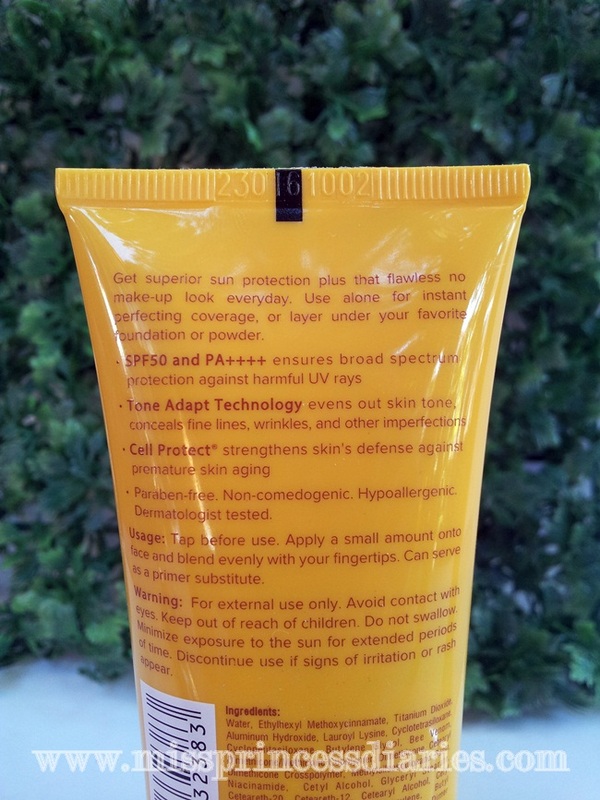 Considering that it has SPF 50 and PA++++, it is a good steal to use for my daily face protection. I liked that it is lightweight just like I am using BB or CC cream only it has better SPF than the BB and CC cream that I have. So, it is a really plus point. It makes my face well-moisturized and doesn't leave white streaks on my face. Easily blendable and can also blend well with foundations. Brightens up my face in an instant. It also has a posh packaging. I am protected and radiantly beautiful at the same time.